So amongst so many cities that individually have something unique to offer, what is it that makes Rann Utsav so unique? Kutch Rann Utsav is a great example of a ceaseless energetic ambience of music and dance. 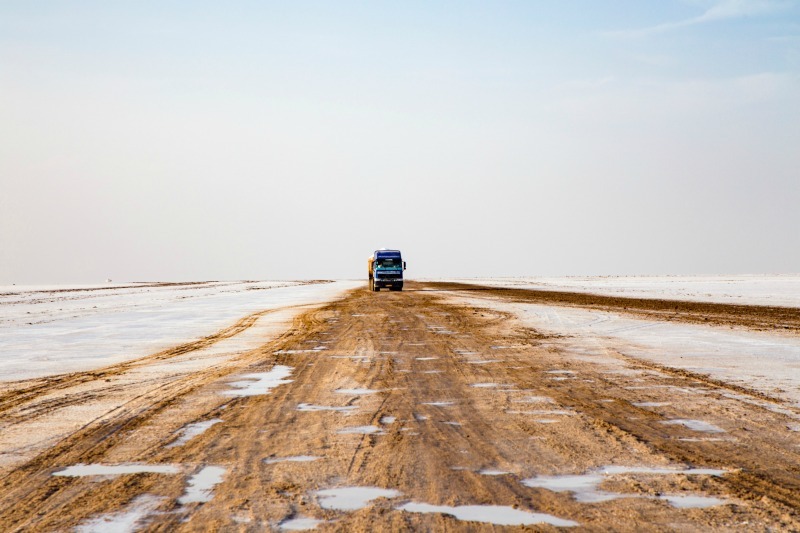 The vast white dessert, a full moon night and a colorfully lit environment is worth the visit! For Rann festival, the white dessert is adorned with folk music, colorful decoration, folk dance performances by the local artists, and noteworthy handicraft stalls for the local artisans to display their hand-made products. The popular tourism festival of Gujarat has a range of activities to offer like camel-riding, paragliding and a lot of other sports activities. The dates of Rann Utsav 2018 have been unveiled. The winter festival of Gujarat starts from 1st November 2018 and will last till 20th February, 2019. So what are you waiting for? Hurry up; get going with your Rann Utsav booking with Travel Plaza! One of the most concerning parts about travelling is setting a budget. 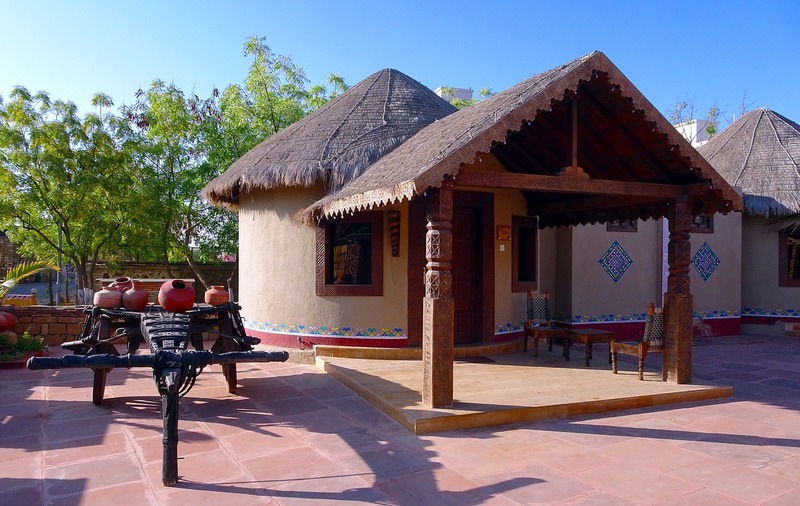 Kutch being an affordable district, with Bhuj as the prime city of the district; Travel Plaza offers an array of Rann festival tour packages that would fit within your budget. We all know that women love to shop! And Rann Utsav is undeniably an occasion to shop a lot. 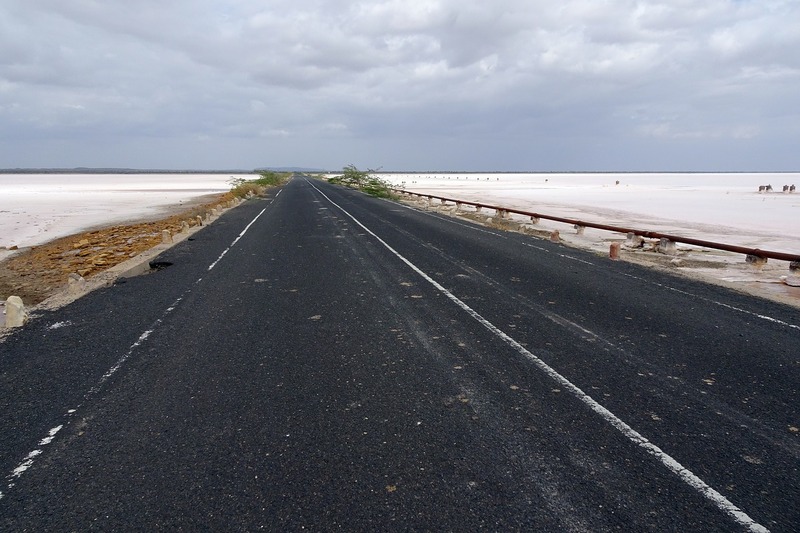 Kutch is a very diverse district – be it in terms of clothes, their culture, people, or geography in general. Rann Utsav 2018 platforms a number of artists and local artisans to showcase their work, which can be found in the form of shawls, ethnic Kutchi Chaniya Choli’s, sarees, dresses, footwear and a lot more. Besides this, Bhuj is a one-stop destination for shopping the most authentic badhani, Kutchi embroidered Chaniya Choli, and block printed dresses. For the ones who care about picking on a few souvenirs, you can try your hands on purchasing the hand-made bags, local arts, frames, and bells. These intricate and colorful items available are worth buying for you as a souvenir. Looking at some of these reasons to visit Rann Utsav, we’re sure you are just as excited and thrilled as we are! Wait no longer, grab any of our attractive deals, get yourself a suitable tour package, and witness the surreal view of Kutch and Rann Utsav 2018. You can book your Rann Mahotsav packages online with some exciting deals to have an enjoyable organized trip this winter. If you are looking for credibility of a Gujarat Tourism approved travel agency then you need not look further than Travel Plaza. We are your one-stop shop for delivering bespoke travel experiences across the globe. With our extensive presence in Gujarat, we are the best fit tour operators to let your family enjoy the spectacular Rann Utsav in 2018 at amazing prices.